Interceding for the Healing of the Nations. Welcome to the home of Breaker of Dawn Ministries, Ignite Ivy, and Ignite America. We are excited to launch our new website and hub for our ministries. Look around and explore upcoming events, ministries updates, trips, and more! Our mission is ocused around intercession and equipping believers to walk in the fullness of the Father's design for their lives. Breaker of Dawn was founded by Jerry & Judy Ball. Their calling extends to America, Israel, college campuses, and the nations of the earth. 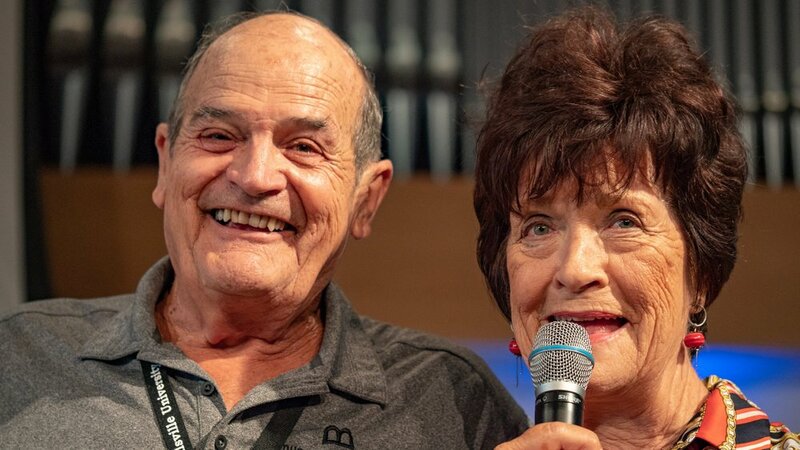 Breaker of Dawn Ministries International is an international ministry focused around intercession and equipping believers to walk in the fullness of the Father's design for their lives. This mission of Ignite America is that all who attend will have an experience of transformation through the revelation of Christ Jesus in us, the hope of Glory (Col. 1:27). Only five percent of the students in the Ivy League are believers in Jesus, and they make up fifty percent of the world leaders! 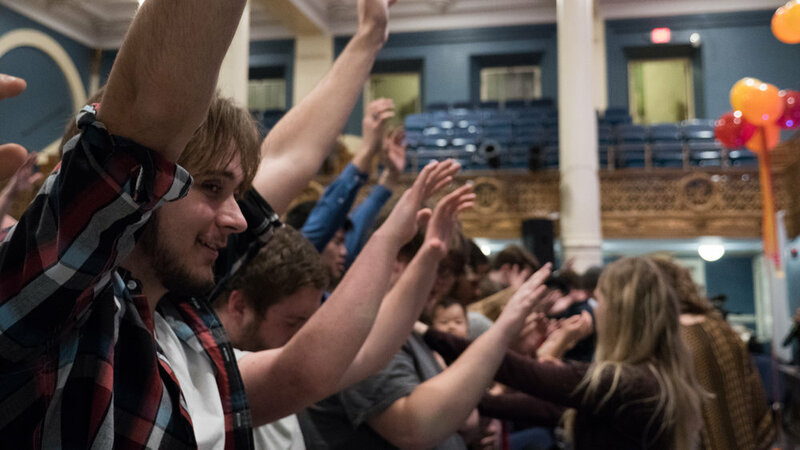 Ignite Ivy's goal is to bring a spiritual awakening to our campuses. Jerry and Judy Ball were called to minister to Israel in 1995. Since then they have taken over 20 teams to intercede for the nation, including in recent years, students from campuses of America.